A painting from one of my earlier series, Beneath the Surface, has found a new home. 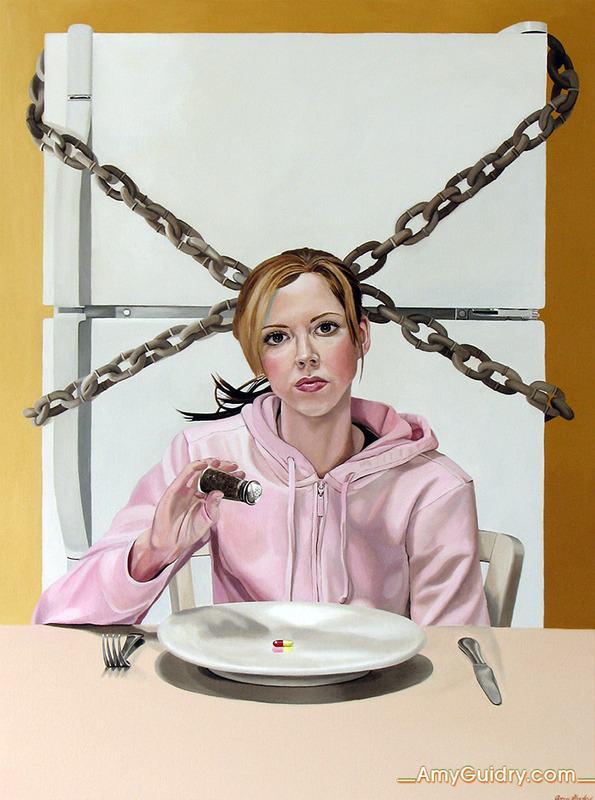 This piece is titled Bon Appetit and is an acrylic on canvas, 30″ wide by 40″ high. Much of this series has sold but there are a few still available. 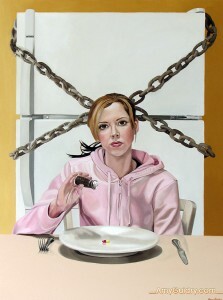 View Bon Appetit and the remaining paintings online here: http://amyguidry.com/bon_appetit.html.